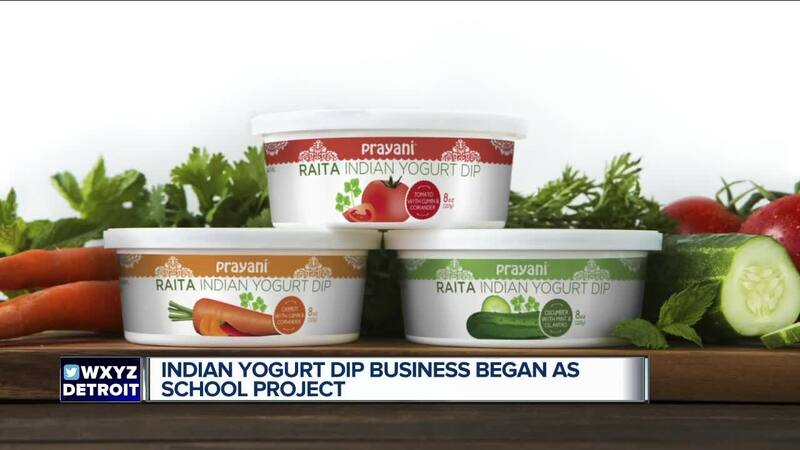 Cool, delicious and nutritious Prayani Raita Indian Yogurt Dips are now available at 108 Kroger stores in Michigan. And because they are made with yogurt rather than sour cream, they have a quarter of the fat content and three times the protein as sour cream. Moreover, Prayani Raita Indian Yogurt Dips are chock-full of gut-friendly probiotics, calcium and vitamin A with less than 50 calories for a two-tablespoon serving. Prayani Raita Indian Yogurt Dips come in three different flavors to suit a variety of taste buds: Cucumber with Cilantro & Mint, Carrot with Cumin & Coriander, and Tomato with Coriander & Cumin. They can be enjoyed as a healthy veggie dip, as a sauce for grilled meats, and as a topping for soup or baked potatoes.